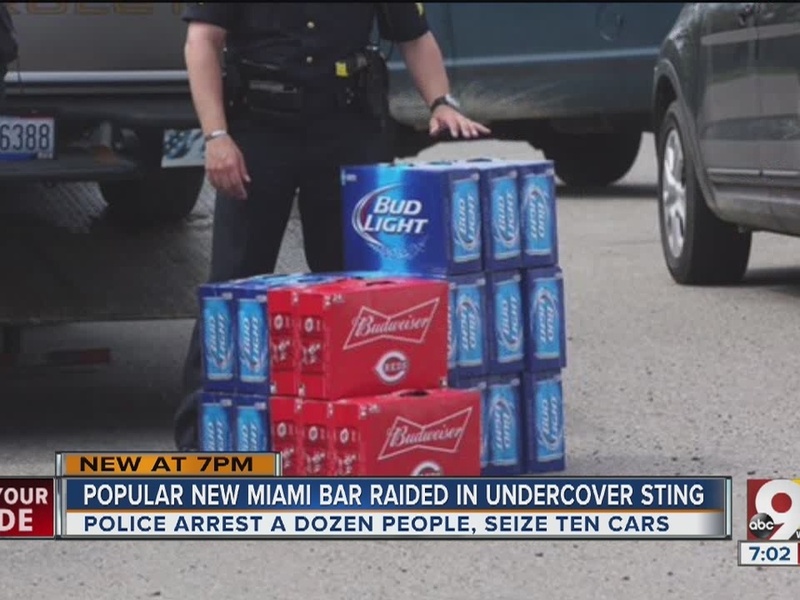 NEW MIAMI, Ohio -- Seven people were arrested in a raid at a New Miami bar Wednesday, according to New Miami police. Investigators discovered people were bringing stolen items to Valley View Sports Bar, trading it for cash and then using the money to buy drugs, New Miami Police Chief Dan Gilbert said. 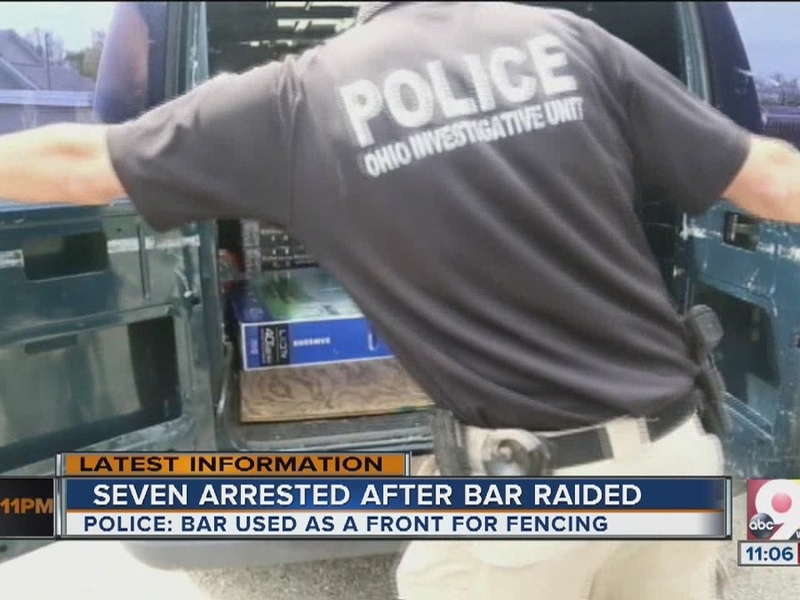 The bar was the subject of a weeks-long undercover investigation by the Ohio Department of Public Safety, Gilbert told WCPO media partner the Journal-News. Some of the stolen goods included Tide Pods laundry detergent, according to investigators. Witnesses also told the Journal-News they saw officers carrying out flat-screen TVs, vacuum cleaners and cases of beer. Police also towed away several vehicles. Officers led away the establishment's owner, Billy Wayne Reeves, in handcuffs. "If the owner had anything to do with it, I would be really surprised, because this guy -- anything I ever heard about him was good. Never heard a bad thing about him," said Burton Stapleton, a patron. 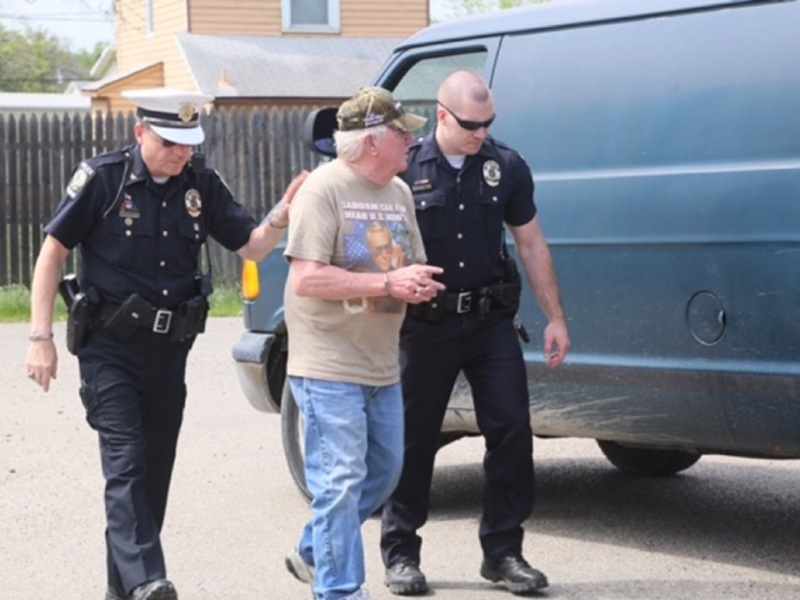 The raid started at about 2 p.m. and involved officers from New Miami, as well as Butler and Hamilton counties and the Ohio Department of Public Safety. Valley View is a popular hangout in the community, several patrons told WCPO. "It’s a good atmosphere," Edward Nickell said. "It’s a good place to go drink a beer, and all around, everything is good."